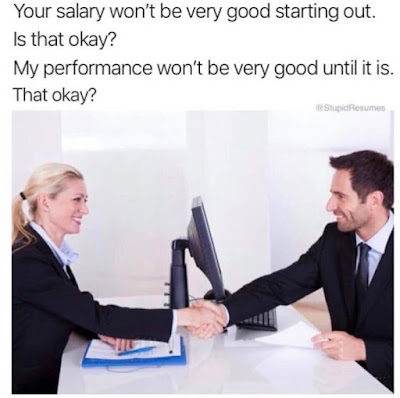 Your salary won't be very good starting out. Is that okay? My performance won't be very good until it is. That ok?